DONATE Give them the gift of a second chance. VOLUNTEER Make a difference. Bring joy and hope to animals. 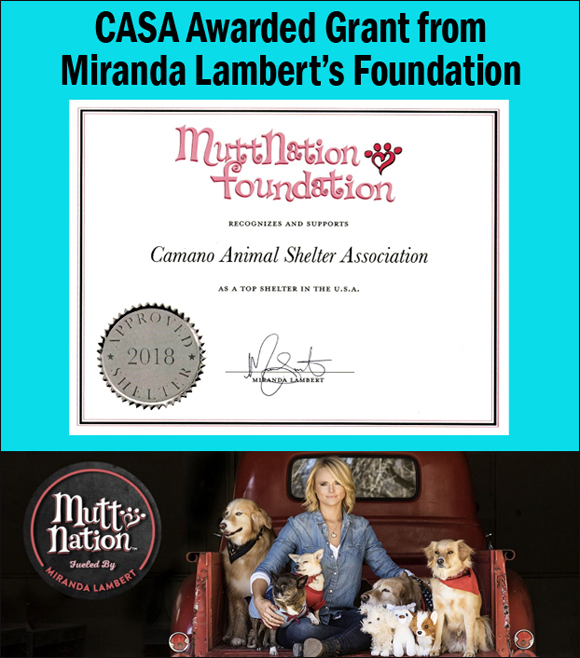 ADOPT Change the world of a homeless animal. 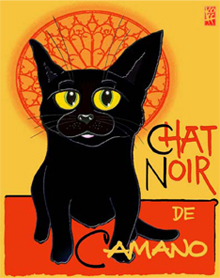 Local artist, Dan Koffman, will donate 50% of the purchase price for orders placed through CASA for these very special art prints. 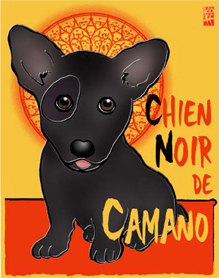 Camano Island Version (with a Smile) of the classic French "Chat Noir" (Black Cat) image and the new (Black Dog) "Chien Noir de Camano". View artwork at the shelter. Learn more about the talented and generous local artist at www.artwithasmile.com. Domestic pets do not thrive without the help of humans. Without us, pets can slip through the cracks or end up living out their lives on the streets. 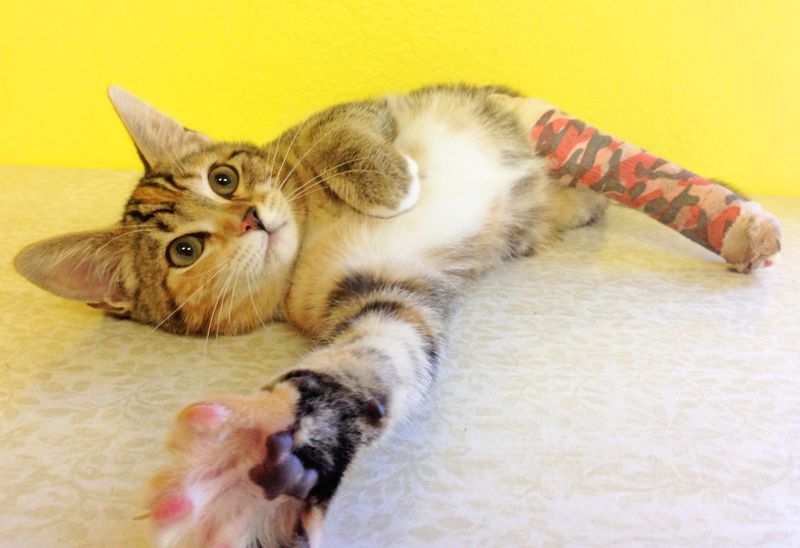 With the local economy in hard times too many people are left with the decision to give up their pets. 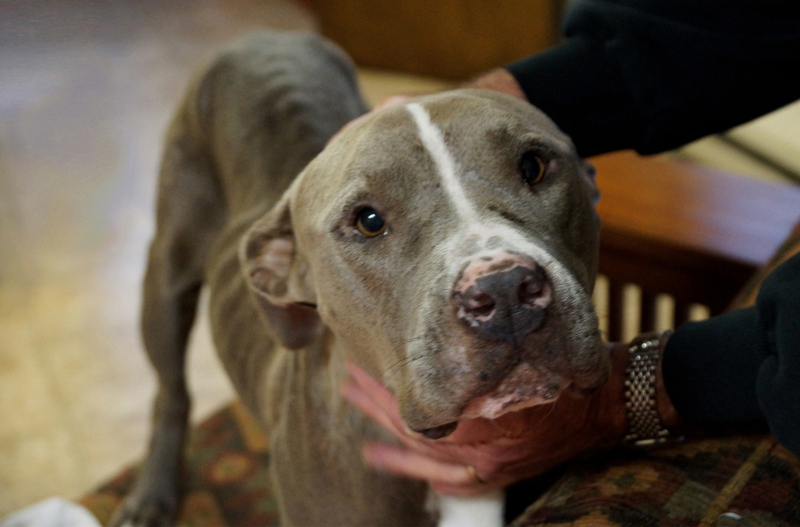 Many are too embarrassed to ask for help, and some pets are left at the homes their owners had to leave behind. 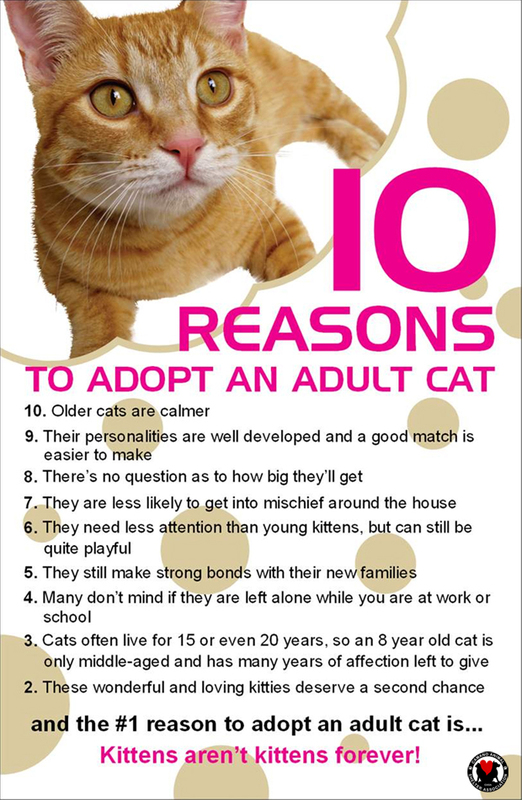 Many cats who are left behind do not find their way to the shelter. Often they learn to survive out in the wild and either start or join a feral/wild colony. Feral colonies on our island are prevalent and heavily contribute to the shelter's Kitten Season. 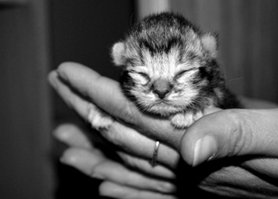 CASA tries to help save, bottle feed and wean as many motherless kittens as possible during our warmer months. We depend completely on people willing to foster and nurture these kittens around the clock until they are old enough to come live at the shelter and find their Forever Homes. 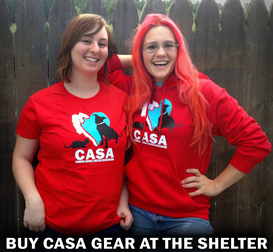 Support us by becoming a Member of CASA each year. 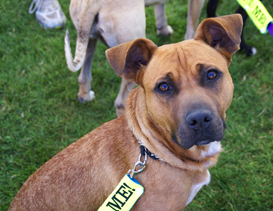 Membership forms are available at our shelter, at the events we attend, or here on our website. Join us through an Individual Membership, Family Membership, or Business Membership. Visit CASA's profile on Pinterest.